Thursday saw a rather surreal story emerge in Spain, with claims that Manchester City had inserted a clause in the loan agreement sending Yangel Herrera to SD Huesca stipulating he could not play against Girona. The La Liga side are part of the City Group, and it seems the Premier League side didn’t want one of their own hurting the affiliate’s chances, which is why it’s been dubbed the ‘fear clause’. 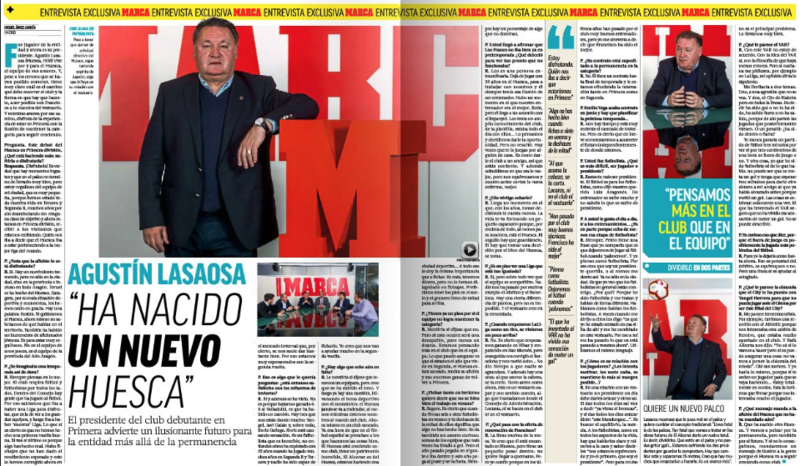 As you can imagine, this hasn’t gone down well with other clubs, but more interestingly, it wasn’t welcomed at Huesca either, as Agustin Lasaosa, the club’s president, revealed to Marca. When asked what he thought of the clause, he said: “To me, it’s very backward. 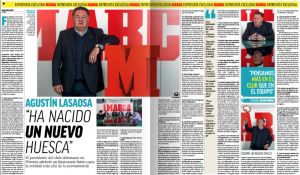 For example, we recently met Athletic Bilbao because we were interested by another loan for Remiro, who was half forgotten there, and Rafa Alkorta told us: ‘I don’t know if we’ll do it, but I can guarantee you one thing, we won’t put a ‘fear clause’ in it’. First loaned to New York City FC, where he spent nearly two years, returning just before the start of the January transfer window, the Venezuelan was then shipped off to Huesca, where he has quickly integrated into the first-team squad. The defensive midfielder has started two of a possible three games since joining the La Liga side, coming on in the first with twenty minutes left to make it a 100% appearance record so far. That will change when Huesca play Girona, but expect him to be straight back into the team after that.